You ‘re going to build a personal website? In addition to the quality and useful content, a beautiful and engaging interface is also a very important factor to attract more viewers to your website. Let’s explore the following Joomla personal website template free download, one of them can help you create a wonderful website in no time. LT Personal – one of best Joomla personal website template free download based on Bootstrap CSS grid layout and powerful framework. The template provides 4 boxes layout and background, help you present and choosing layout for your website. Moreover, it comes with 4 color styles, however if you want to change into another color, you can do it via Template Settings easily with unlimited colors based on Color picker Tool. If you like the one-page version, you can refer to LT Pesonal Onepage Joomla template. This is also an amazing Joomla personal website template free download which will help you attract more new followers every day with its elegant design and many excellent features. The Joomla template builds with latest Bootstrap CSS Framework, Support Font Awesome and K2 extended style. It also comes with 4 color schemes so you can create a wonderful personal website with various layouts. And with 100% responsive layout, your website will work well on all modern mobile devices. 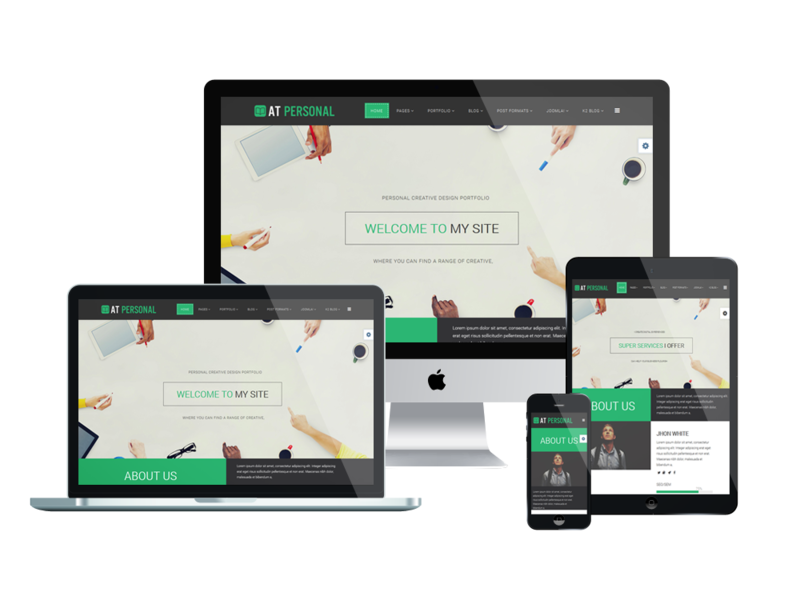 If you’re looking for best free personal Joomla templates for building your personal website, then LT Resume is an ideal choice! The template comes with 4 color styles, you can create an elegant website with various layouts. If you love anothor color, you can change it via Template Settings easily with unlimited colors based on Color picker Tool. It also comes with fully responsive, so people can observer the content of your website on their phones and tablets. You’ll love this template for sure! If you like the one-page version, you can refer to LT Resume Onepage Joomla template. AT Pesonal builds with latest Bootstrap CSS Framework, Support Font Awesome, extended K2 style and 4 color styles. It will help you create an impressive and professional personal / profile website with various layouts with ease. builds with fully responsive layout based on Bootstrap CSS. Your website will work very well on all modern mobile devices. If you like the one-page version, you can refer to AT Personal Onepage Joomla template. LT Profile – Joomla personal website template free download with clean & stylish. 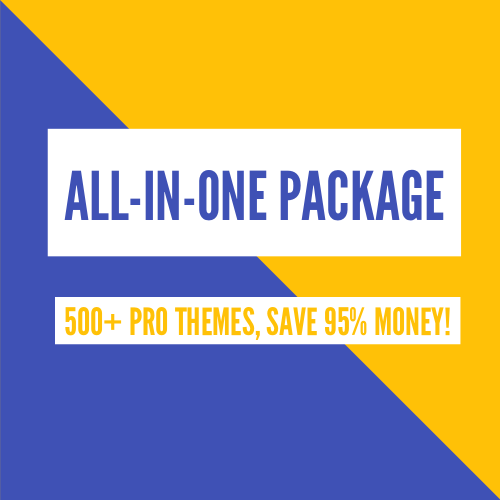 It builds on with extremely bootstrap based on strong template framework with unlimited positions, powerful shortcodes and easy to drag-drop layout content. It adapts to all modern mobile devices with 100% responsive layout. In additional, it comes with 4 color styles, so you can create an awesome personal /profile website with various layouts. If you like the one-page version, you can refer to LT Profile Onepage Joomla template. AT Profile – a modern and elegant Joomla template for CV / Profile websites. It builds with fully responsive layout based on Bootstrap CSS, Support Font Awesome and K2 extended style. Your website will work well on all modern mobile devices, so people can see your content on their phones and tablets. Use this template to build your personal website and express your own ability and helps employers find the human resources. If you like the one-page version, you can refer to AT Profile Onepage Joomla template. Hope you can enjoy and choose the right Joomla personal website template free download. If you have any question about this post, don’t hesitate to leave a comment below. And don’t forget to share with your friends if you find it useful! Thanks!